A fancy and refreshing twist on plain seltzer. This sparking treat helps you to cut back on the calories and sugar in fruit juice, but still allows you to sip on something sweet. Find more ways to Make Water More Exciting. 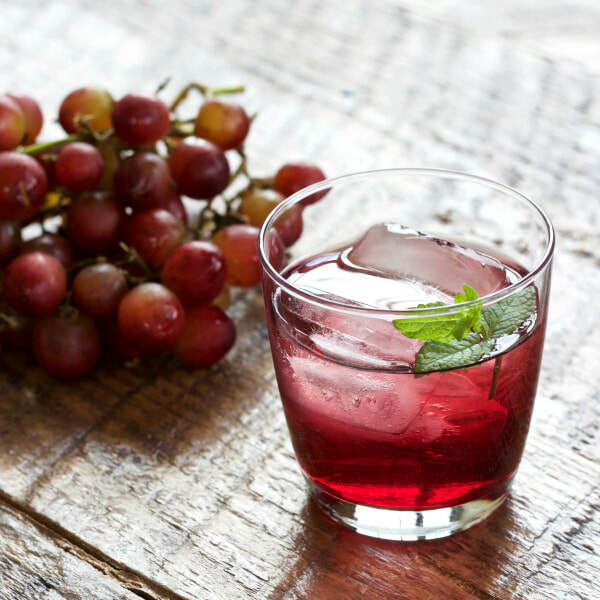 4 oz 100% fruit juice - apple, grape or cranberry juice work well! Mix the seltzer water and juice together and serve over ice. *Nutrition information includes 100% cranberry juice in analysis.